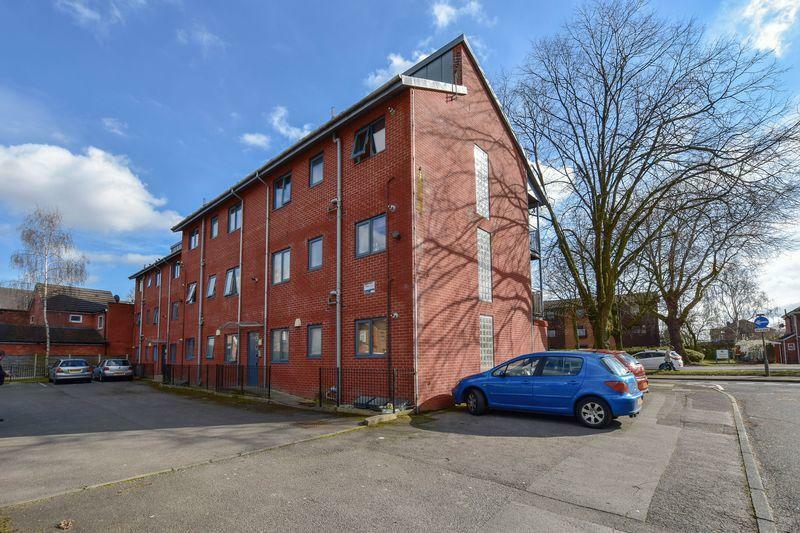 A great opportunity to grab yourself a two bedroom ground floor apartment in a great location with parking! 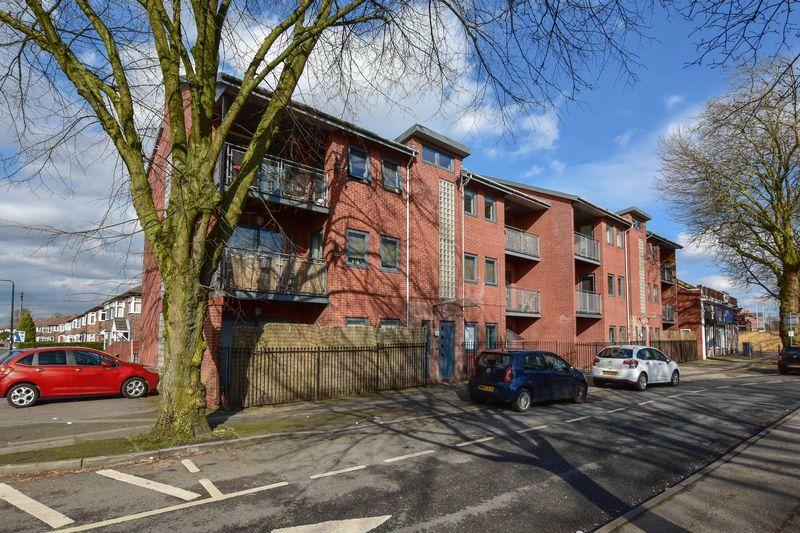 A great two bedroom ground floor apartment less than a 10 minute from Urmston Centre. 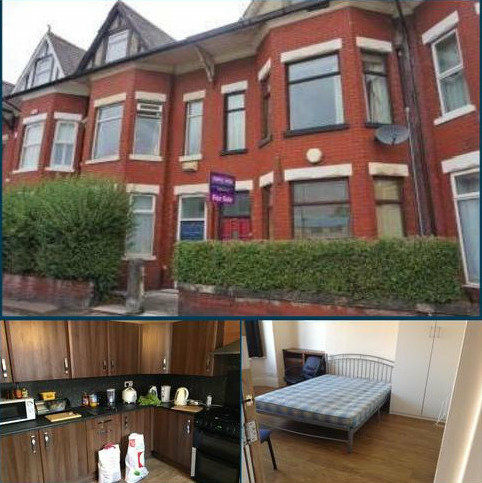 The property is available with no chain and is ideal for a first time buyer or investor. 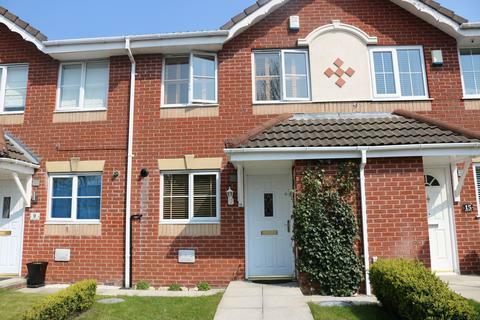 Entrance hallway, open plan living/dining room, fitted kitchen, two bedrooms and a three piece family bathroom. 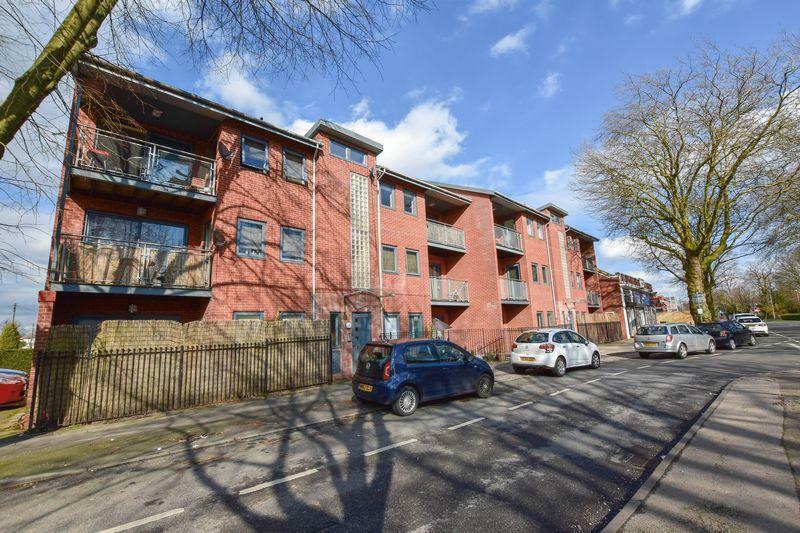 Externally, the apartment is accessed via a secure entrance door and benefits from an allocated parking space. 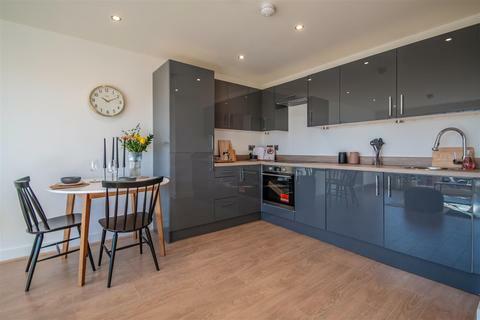 Low sales and letting fees, Award winning customer service and amazing results The estate agency market is evolving rapidly as the internet is now such a powerful tool with 95% of house hunters now starting their journey online. Our selling and letting packages have been carefully tailored to cater for every client's individual needs, offering a full traditional agency service at a fraction of the price. Although we are often defined as an 'online agent', we class ourselves as a 'hybrid agent' with traditional values. We live and breathe new technology taking away any unnecessary baggage, keeping our costs low and passing the savings on to you. All of our prices include VAT so there are no unexpected hidden charges. We advertise on the biggest and most popular portals, including ( ... ) and OnTheMarket.com, which combined have over 100 million visits per month. We also recently won the following British Property GOLD awards; Warrington, Cheshire, North overall and were shortlisted in the Top Five Estate Agents in the UK! Call today for a FREE market valuation and see how much you could save... With all the above combined, you can be certain to trust our services and achieve the best possible price for your home whilst receiving a personal service from a team who care. Property reference 9247642. The information displayed about this property comprises a property advertisement. OnTheMarket.com makes no warranty as to the accuracy or completeness of the advertisement or any linked or associated information, and OnTheMarket.com has no control over the content. This property advertisement does not constitute property particulars. The information is provided and maintained by Admove - Altrincham. Please contact the selling agent directly to obtain any information which may be available under the terms of The Energy Performance of Buildings (Certificates and Inspections) (England and Wales) Regulations 2007 or the Home Report if in relation to a residential property in Scotland.